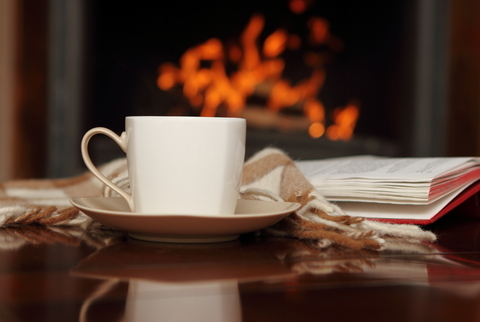 The Radical Virgo: Winter Reading E-Book Sale! 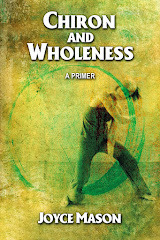 Purchase the PDF version of my popular Chiron primer, Chiron and Wholeness, at $7.95 and you will receive Poems to Heal the Healer: The 12 Chiron Signs for an extra dollar. The two Chiron books combo is $8.95. (Save $5 on the pair.) 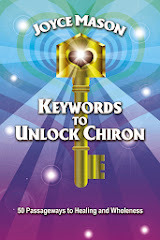 Be sure to choose the Both Chiron E-books button. 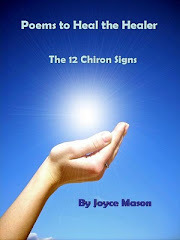 Poems to Heal the Healer: The 12 Chiron Signs: Regular price $5.95, now $2.95. 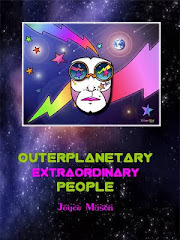 Outerplanetary (Extraordinary) People. Regular price $9.95, now $4.95. 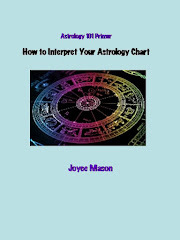 As an early Valentine’s gift and to help you with the fast evolution in this red-letter year of 2012, these e-books will remain on sale through February 14, 2012. 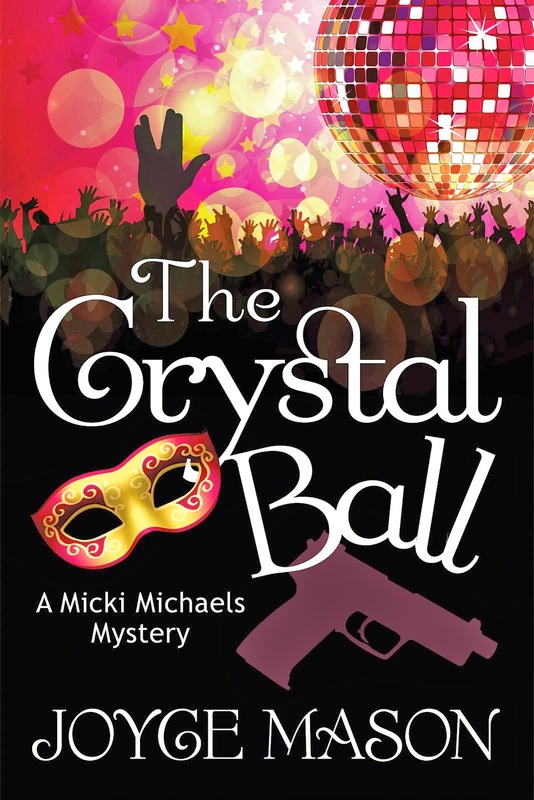 Winter Readings 1/3-off Sale ends Jan. 16, 2012. E-mail Joyce to book your consultation. See Radical Virgo Annotated ArticleIndex to find over 150 articles on The Radical Virgo by subject.